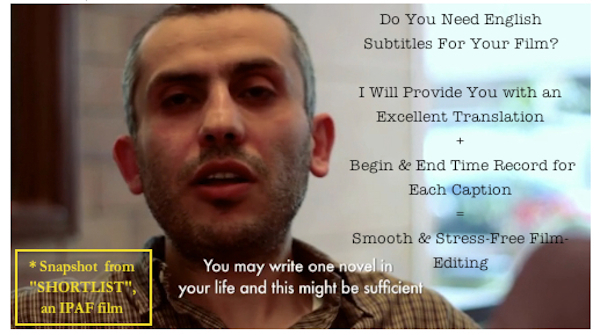 I shall provide you with an excellent English translation of your Arabic audiovisual. 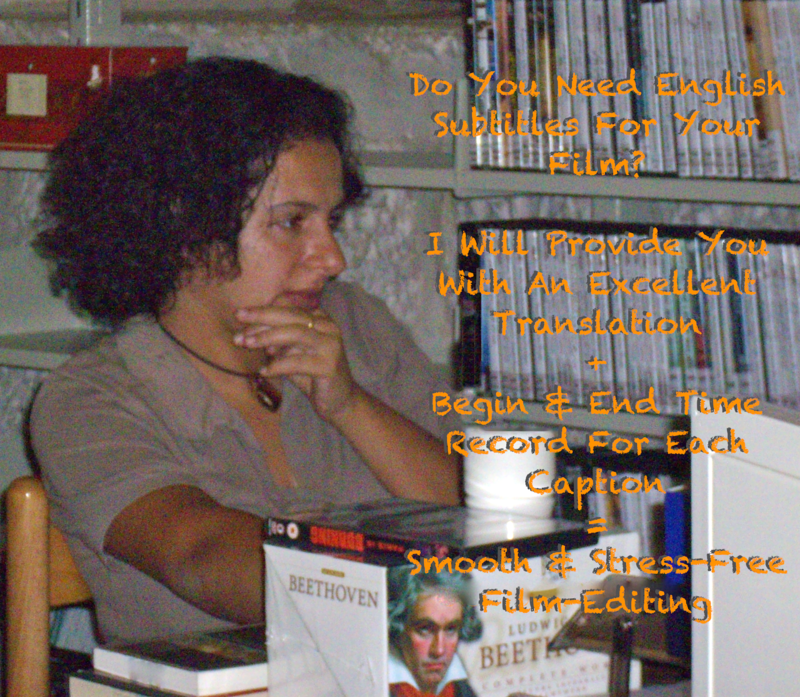 I shall also provide you with the Start and End time or frame for each caption, which shall significantly reduce your work-load during the film editing stage. 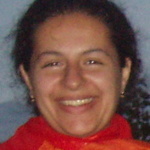 You will need to send me your clip/audiovisual in avi, mp4, or mov, or provide me with a link to the material online.